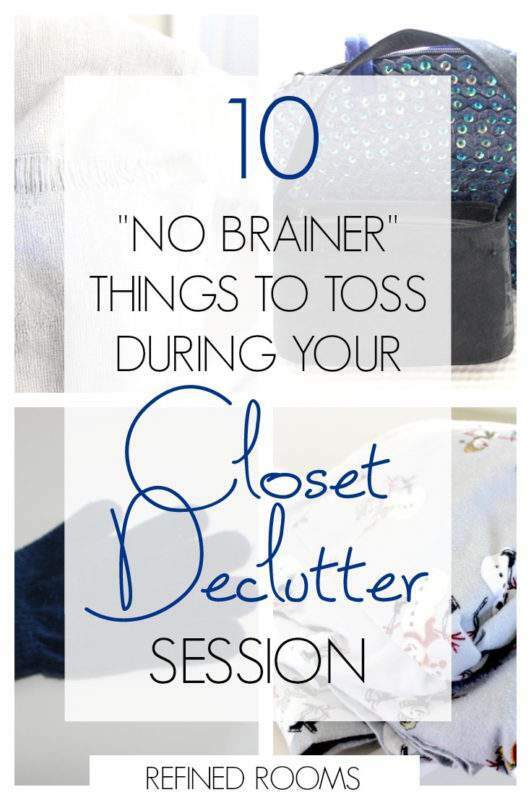 I'm excited to deliver the next installment of the "No Brainer Things to Toss Series" to you today! 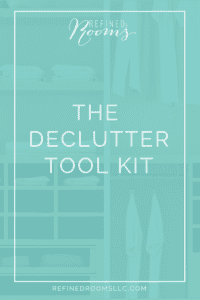 Since closets are the focus this month in the Organize & Refine Your Home Challenge, I've compiled a list of 10 "No Brainers" that you can immediately place into the "toss" pile during your closet declutter sessions. 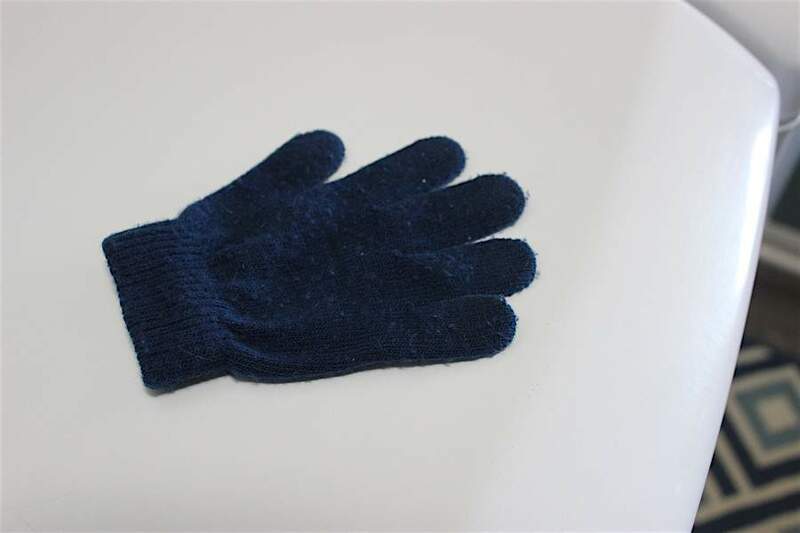 O.K., so I’m totally hanging my head in shame over this one. 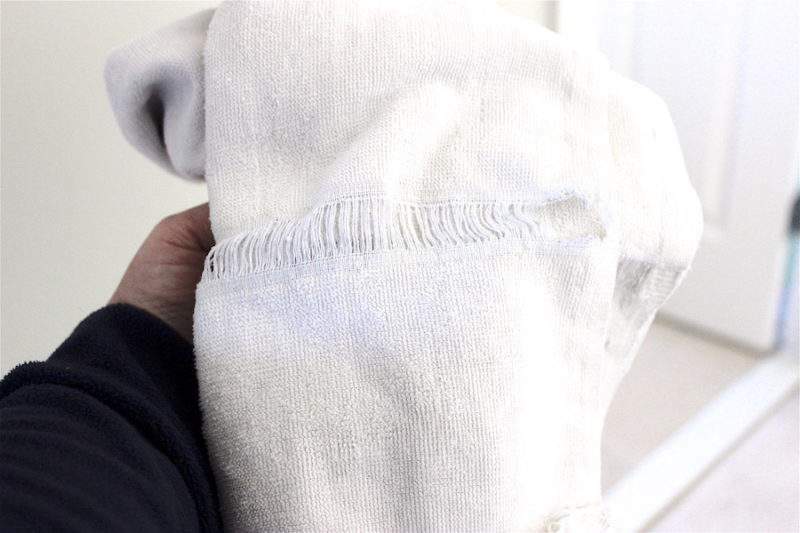 If you come across thredbare towels with holes in your linen closet, it’s time to demote them to your pet care or car washing station in the garage.